For Stevens Point, this pipeline is only 25 miles from town and will directly affect all of us who love this community. Come for an evening of empowerment, enlightenment and engaging conversation with speakers who have experienced the horrors of extreme extraction but remain strong in the face of these tragedies. 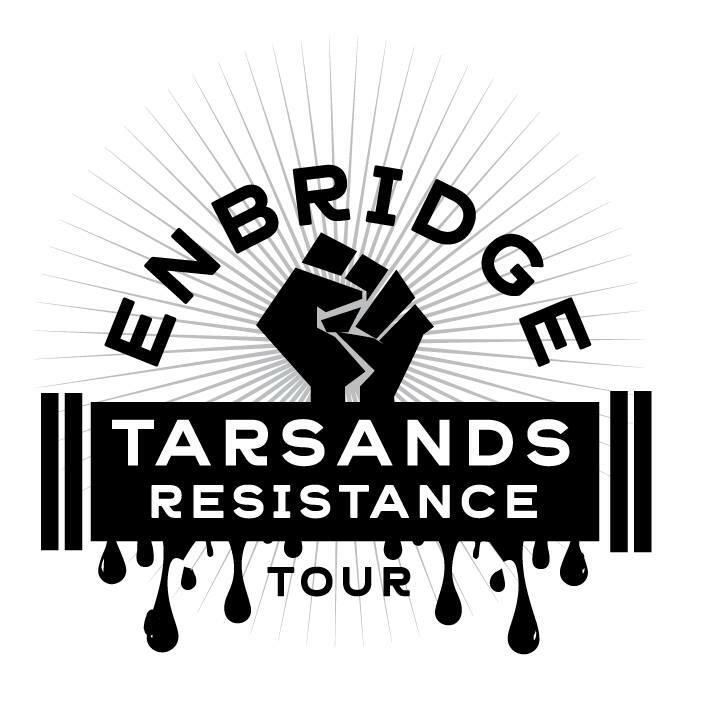 The Enbridge Tar Sands Resistance Tour is traveling from Michigan to Minnesota to build the resistance across the Midwest, and on April 22nd (Earth Day!) they are coming to Stevens Point! Mike Wiggins will join us to provide his firsthand testimony of the grassroots movement against the Penokee Hills Mine.